The Alumni Career Services Network is a great place to source candidates for open alumni and/or career services positions at your institution, and to learn about new positions that may be of interest to you. 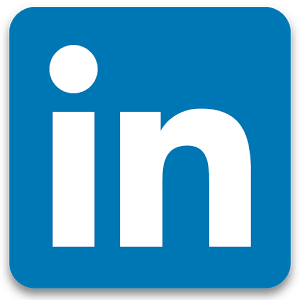 Visit the Jobs tab in the ACSN LinkedIn group to view and share openings. Not a member of our LinkedIn group? Email your posting to [email protected] and we will post it for you.